These are some lovely Poinsettia Frame Images! This is another image from a rare Circa 1907 Pyrography Catalog in my collection! The catalog is full of patterns, tools and accessories for the art of Pyrography, which is the process of burning a design into wood. This intricate design would have been used for that purpose, and added to boxes or small furniture pieces. 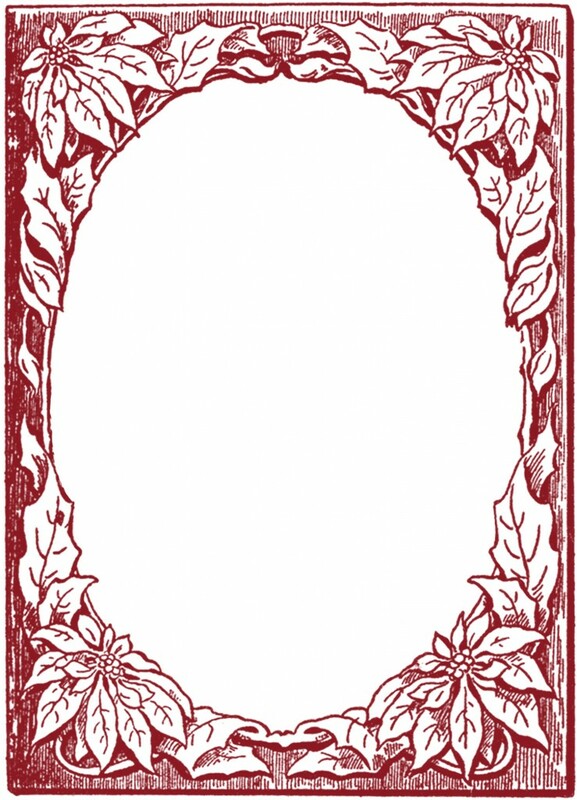 Featured above is a rustic looking frame that has an oval opening in the center, and edged with a beautiful Poinsettia pattern. These Holiday Frame Images would be fun to use for Scrapbooking, you could add a picture in the center portion… they would also make some pretty Gift Tags for the Holidays! 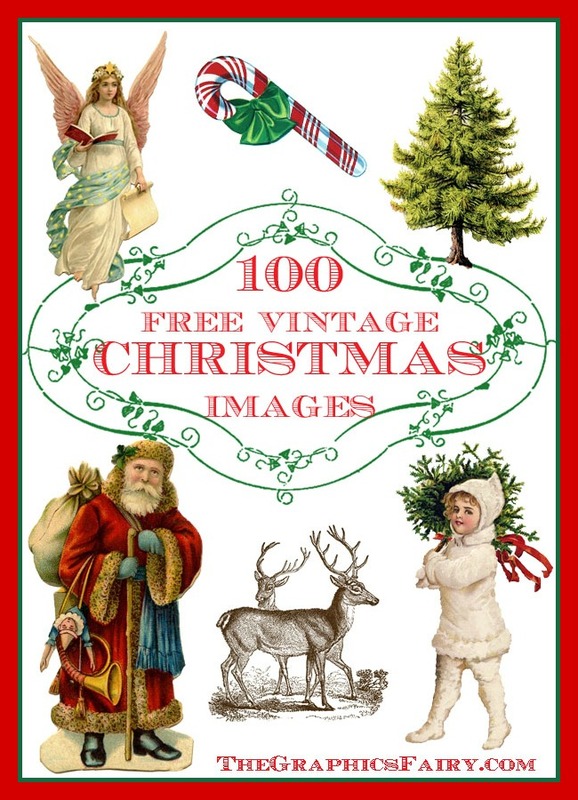 You might also like a wonderful Christmas Deer Image from this same book, you can find that one HERE. These are wonderful Christmas frames, thanks. Thank you for sharing this. The dimension effect is wonderful. Elegant.